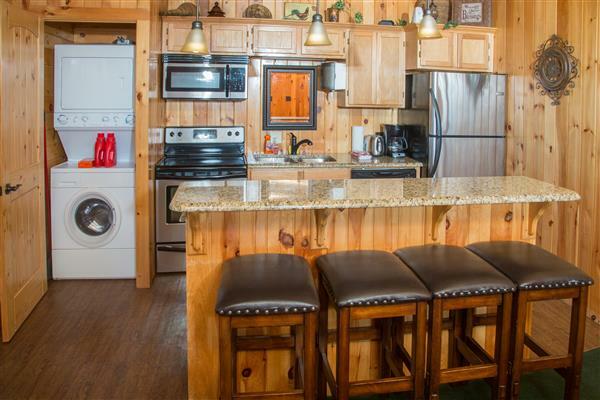 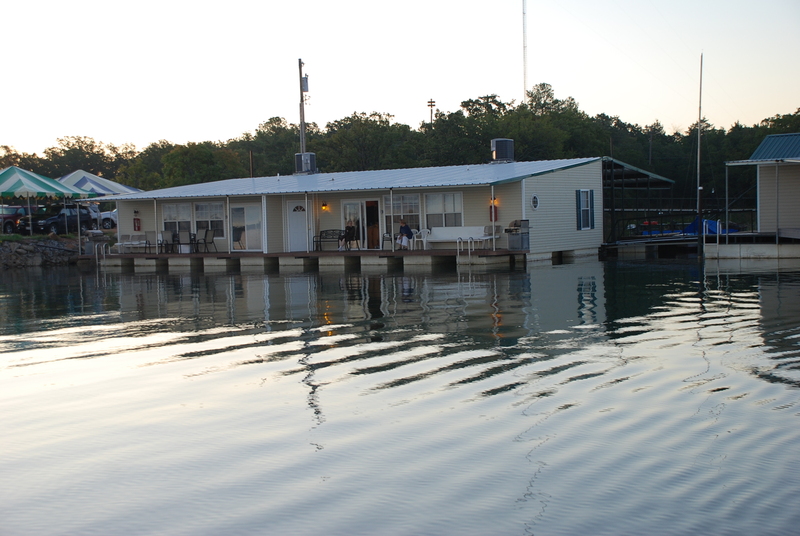 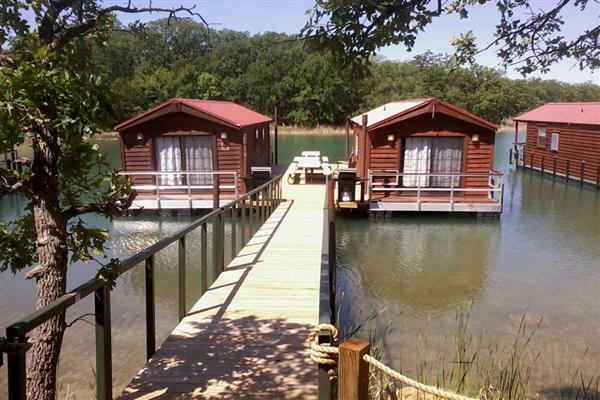 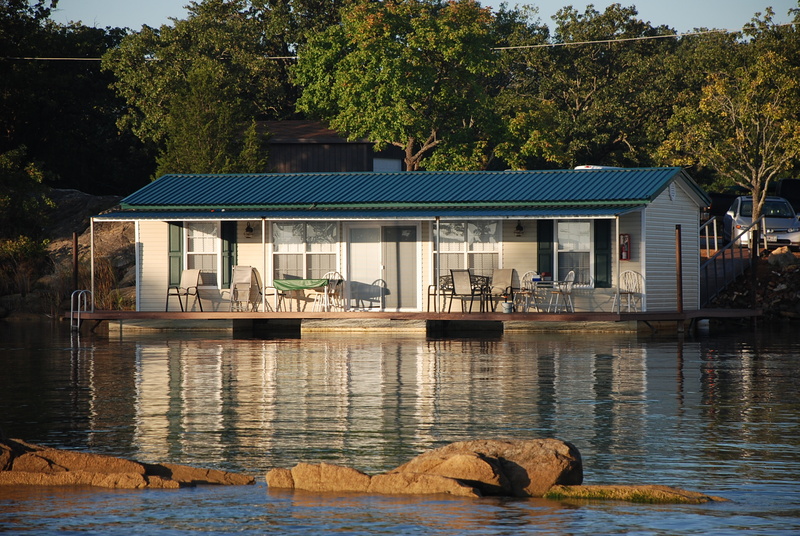 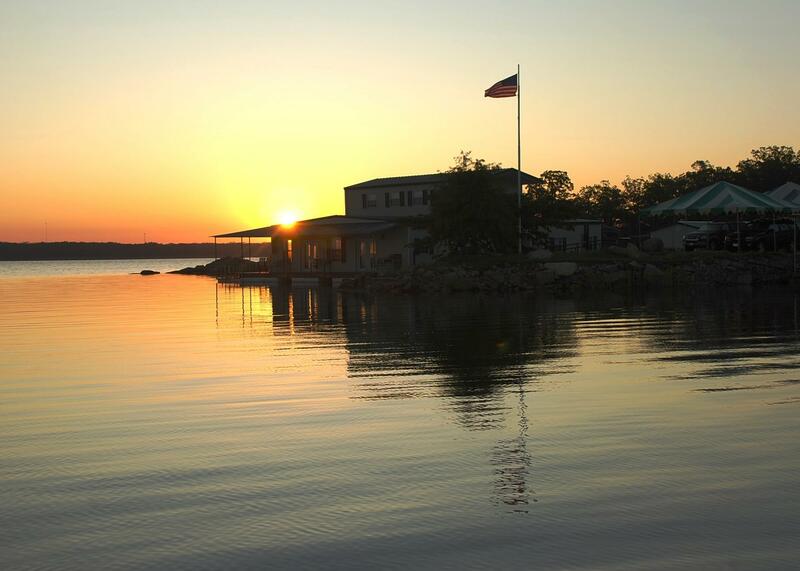 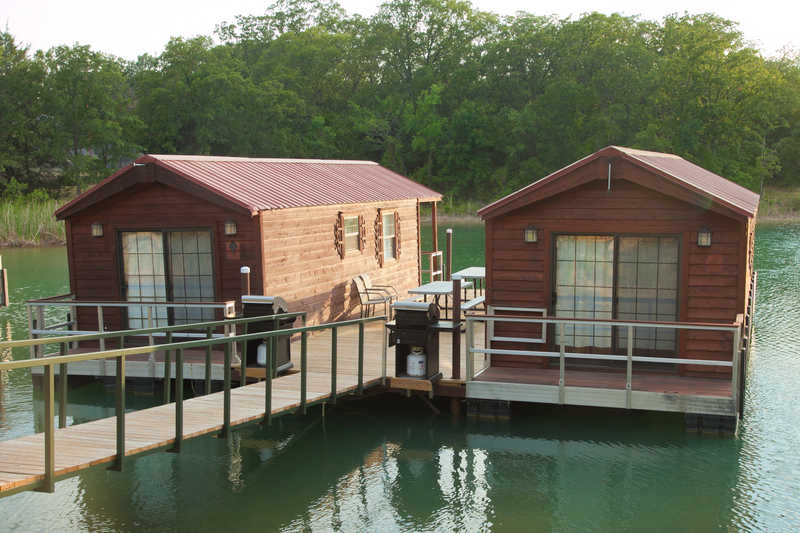 A relaxing lifestyle awaits you at beautiful Lake Murray, Oklahoma. 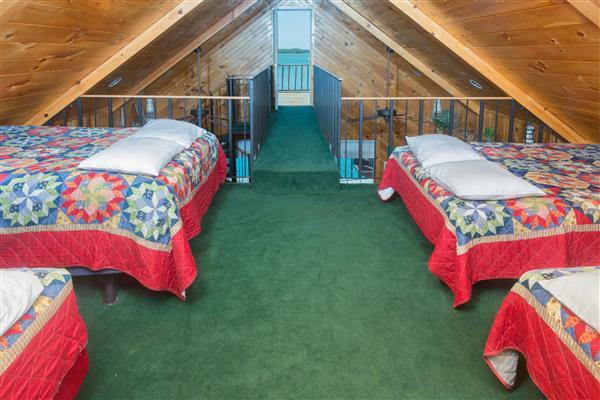 Imagine watching the sunrise from your own private balcony or the sunset from your deck. 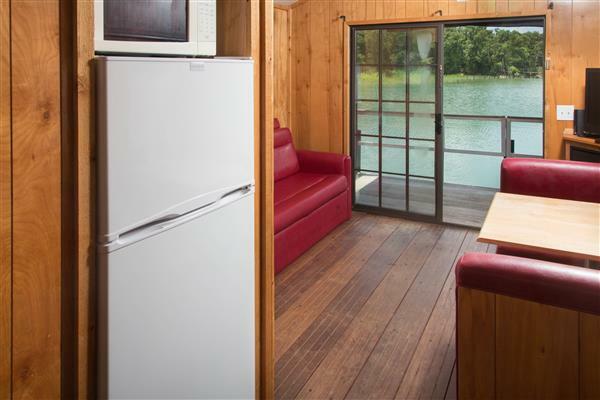 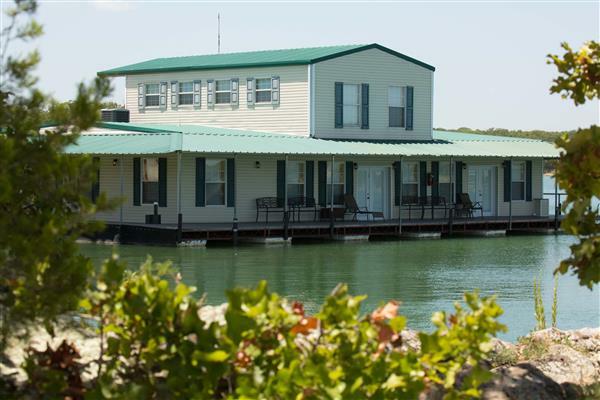 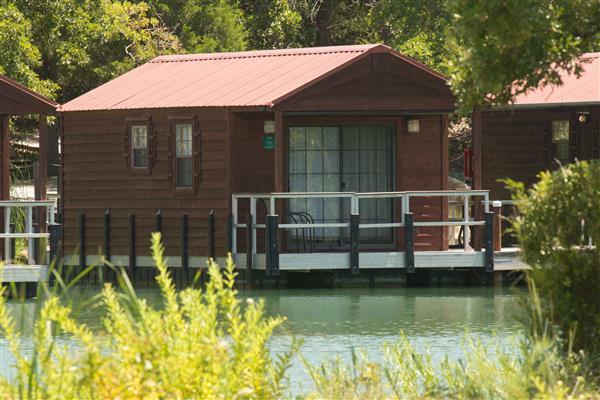 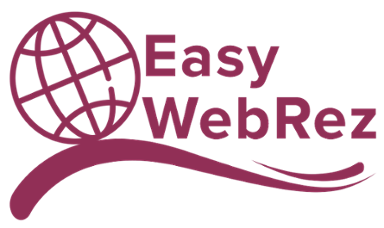 If you enjoy watching the wildlife, boating, fishing, or just relaxing in the afternoon, this is the place for you. 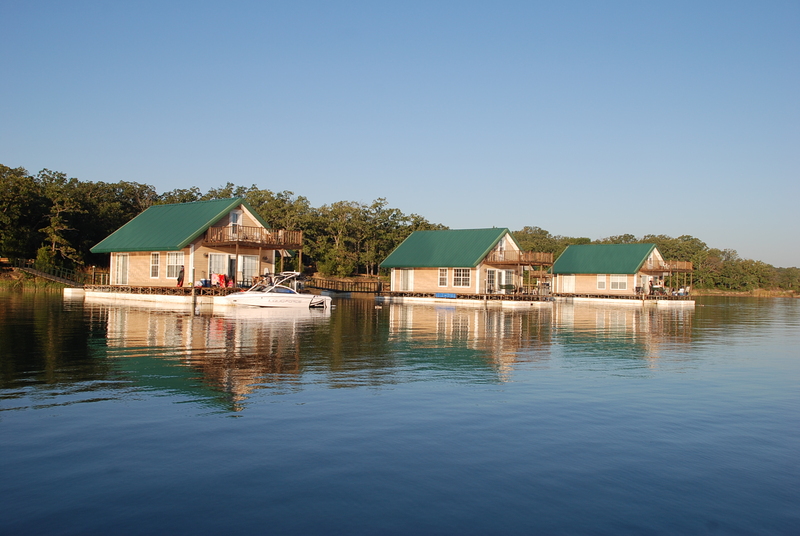 The moment you enter your Floating Vacation Cabin, you will feel the essence of what Lake Murray Floating Cabins offers -- living rooms with panoramic views of the lake and its wooded coves, white pine vaulted ceilings, stairs that take you up to a cozy sleeping loft, and sweeping verandas and balconies from which you'll watch the sunset or the sunrise. 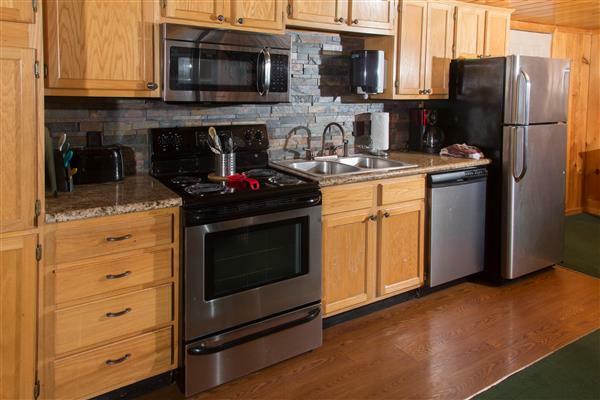 You'll appreciate the kitchen with all the ammenities of home, the full baths with showers, and the master bedrooms with spacious closets. 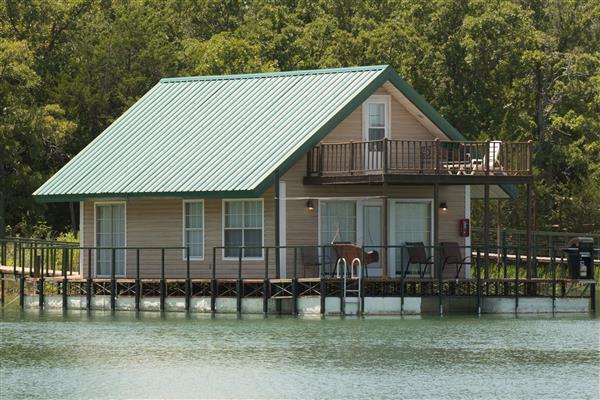 If you've ever wanted to live on the water, this is your chance. 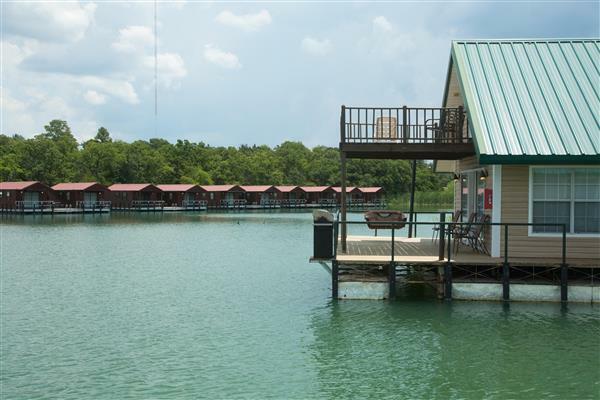 The Villas and Gazebo are located at Tranquility Point just three miles off of Interstate 35 at Exit 24. 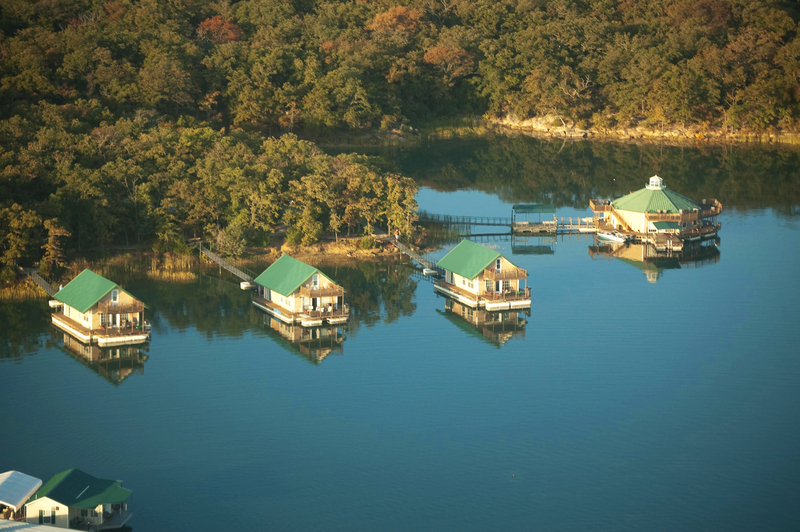 The Atrium, Cottages, and Dockaminiums are located on the peninsula north of Lake Murray Lodge, also off of Interstate 35 at Exit 24. 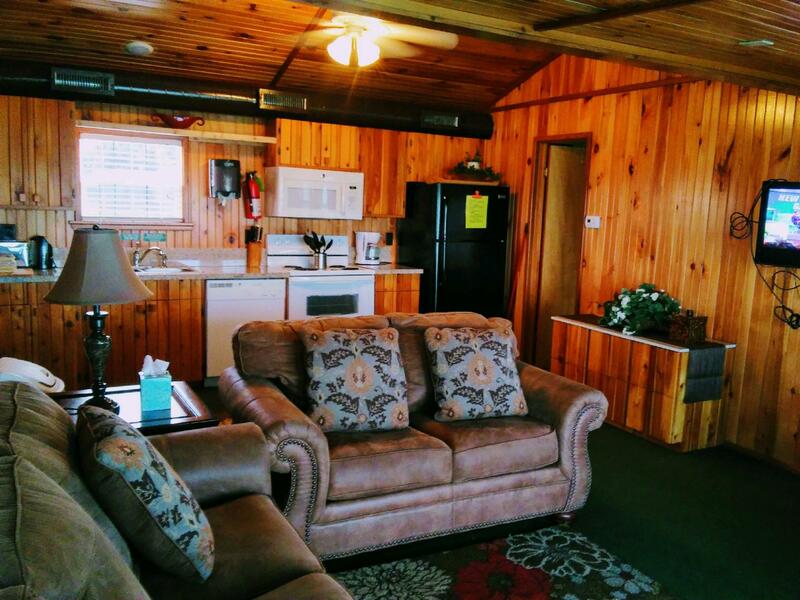 There are two restaurants, a golf course, and an airport one mile away. 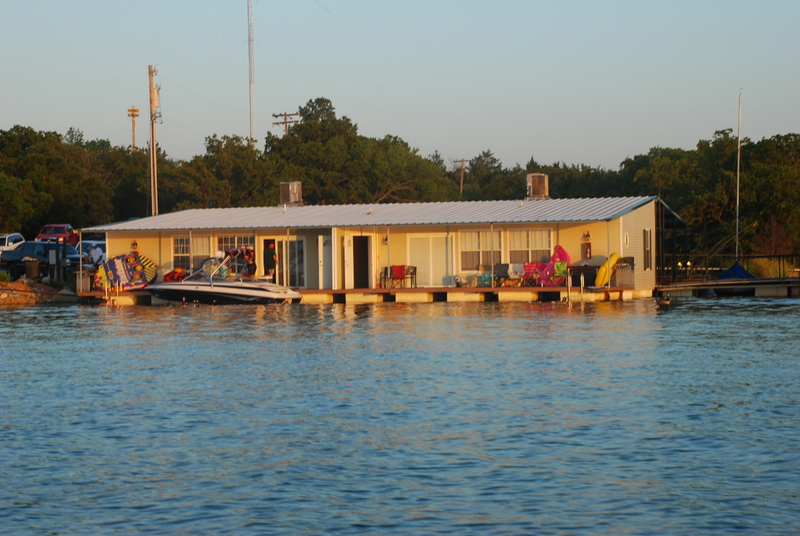 Your boat, jet ski, pontoon boat or any other watercraft can be moored at your doorstep.